It has got new backup technology with the faster backup server and it exhausts little of your storage. You can exclude some of your files from backup to use the little space from the storage archive. You can create a new WinPE bootable media without uninstalling the WAIK/AIK. It is compatible with the Windows 7.1/8 OS and UEFI when you are creating the bootable media. Complete System backup: This backup server allows you to take the backup of the complete system during the calamitous situation and allows you to restore the complete files of the operating system. File backup: It allows you to take the backup of the specific files from the folders or volumes. Disk imaging: Block level disk imaging allows you to take the backup of the disks and volumes efficiently and quickly. Schedule Backup: You can schedule the backup weekly, daily, or on a monthly basis. Hot backup: You can take the backup of the volume or specific files without any interruption in the current operations, especially for the open file backup. Unattended backup: You can take the backup when your Windows is switched off, sleep or in hibernated mode. Virtualization support: It supports P2V recovery, P2V copy and converts the physical image format to virtual image format. Clone and Migration: You can easily migrate or clone the SSD to the larger HDD for the disk replacement. You can easily create WinPE bootable media for the 64 bits Windows operating system. 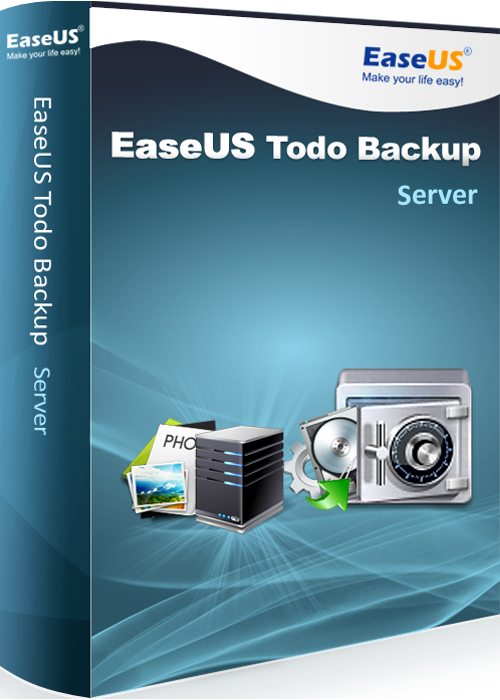 Full backup: This procedure allows you to take the backup of complete data in the specific database and also provides you enough log to recover the data. It is also the base for the differential and transaction log backups. Differential backup: This procedure allows you to have the backup of the latest backup data. It is not independent and it has to depend on the base for the backup. It also consumes less space for the backup images. Transaction log backups: Transaction log is like the serial record of the data of the backups taken. You can recover the data at the specific time or at the time of the failure also. This type of backup is only valuable for the full or bulk logged transactions log backup drive only.